Fiordland National Park is one of the most stunning regions of New Zealand. With glacier-carved fjords, towering peaks and lush native forest, make sure you allocate plenty of time in your itinerary to explore this World Heritage wonder. Our home of Te Anau is your gateway to Fiordland and the perfect location to base yourself from. Te Anau is a beautiful location in its own right, with a multitude of experiences on offer including glow worm caves, nature hikes, lake cruises and more. If you are short on time, picking up a scenic helicopter or plane ride from Te Anau over the National Park will open up some of the most spectacular landscapes in the world to you. 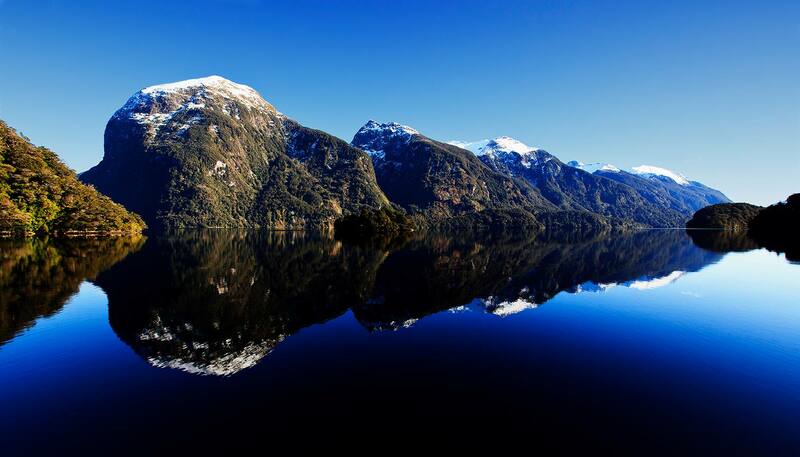 Experience the best that Fiordland has to offer. Our carefully curated packages focus on what our guests enjoy most, from exploring Milford Sound, to experiencing New Zealand’s most famous Great Walks. Easily accessible by road from Te Anau, Milford Sound is the most recognisable destination in Fiordland. The journey in on the Milford Sound Road is unforgettable, with a number of short walks dotted along the drive including to the Mirror Lakes, Lake Gunn and the Chasm offering easy exploration from your vehicle. 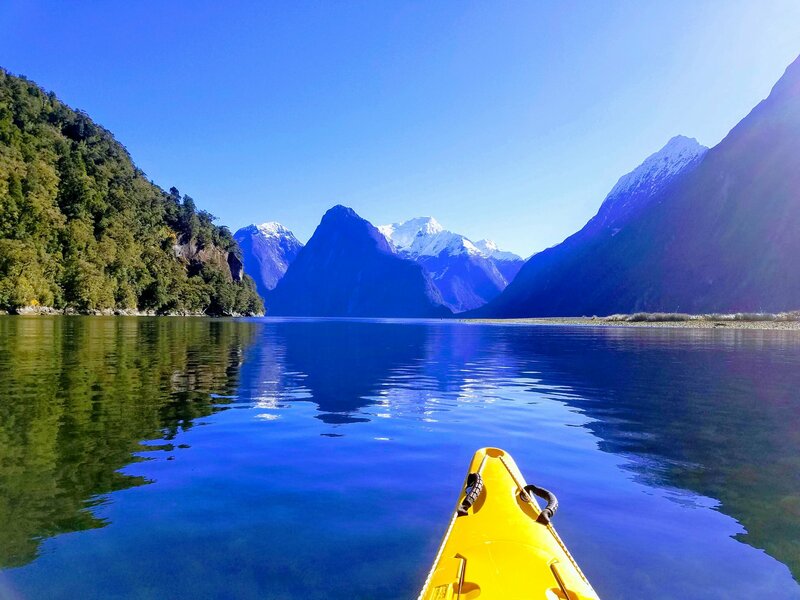 The best way to appreciate the natural majesty of Milford Sound is from the water. Whether you choose once of the cruise options available, or explore with one of the kayak operators, the towering Mitre Peak and crashing Stirling Waterfall (among many others depending on the time of year) will be a highlight of your trip. Our Finest of Fiordland and Milford Coach & Cruise packages both take you to this wonderful region, including guided tours and a scenic 2-hour boat cruise. For those with some more time and a spirit of adventure, the trip to Doubtful Sound is a once-in-a-lifetime experience. 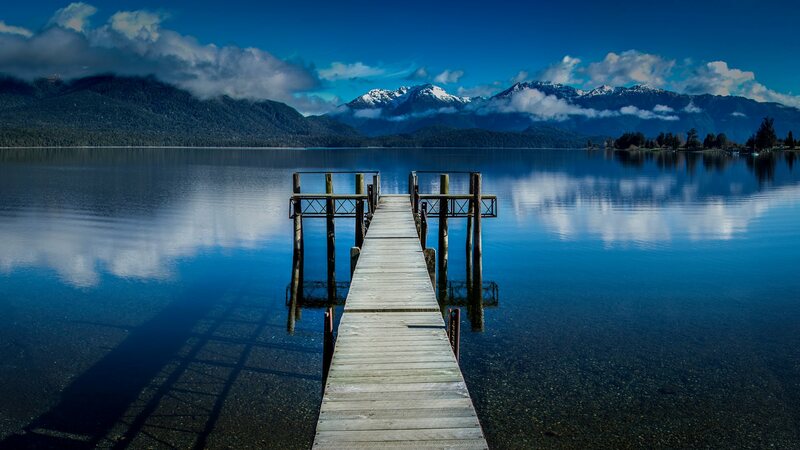 Less accessible than Milford, you will need to take a boat across Lake Manapouri, along with a bus through thick native forest before you find yourself at the fiord. Exploring Doubtful Sound by cruise or kayak – with overnight cruises available – will instantly transport you back to New Zealand’s quiet, unpopulated history. Fiordland is home to three of New Zealand’s Great Walks, the Kepler, Milford, and Routeburn tracks. Keen hikers will want to cover the entirety of the multi-day hikes, booking huts or campsites along the way. 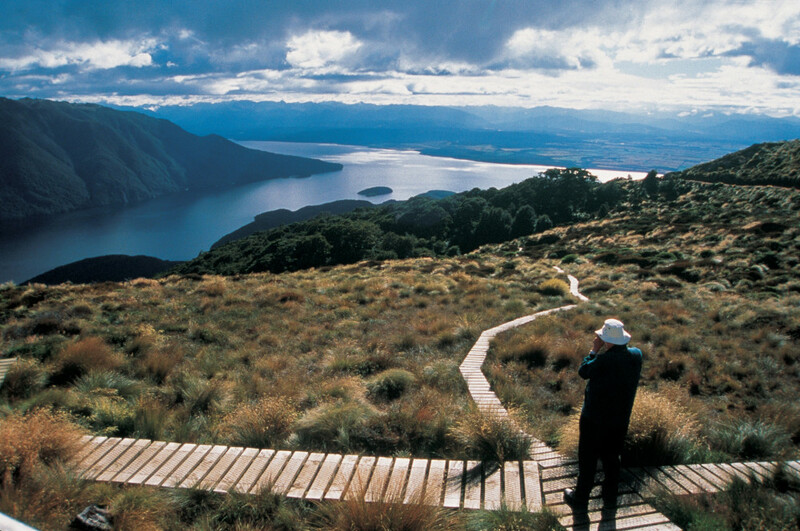 You will be treated to some of the most incredible natural beauty that New Zealand has to offer. Both the Milford and Kepler tracks start at Te Anau, while the Routeburn Track is a little further away, starting at either the Routeburn Shelter at the top of Lake Wakatipu or from The Divide, 85km northwest of Te Anau. For those looking for more of a ‘taste’ of each, will find that day trips on each track will be more to their liking. Our Three Great Walks package offers guided day trips of each of the tracks, including a helicopter flight for the Kepler Track. You can’t beat seeing this World Heritage wonderland from the sky. There’s nothing like viewing the hanging valley of Campbell’s Kingdom, suspended high amidst the rocky outcrops of Doubtful Sound, from the clouds. 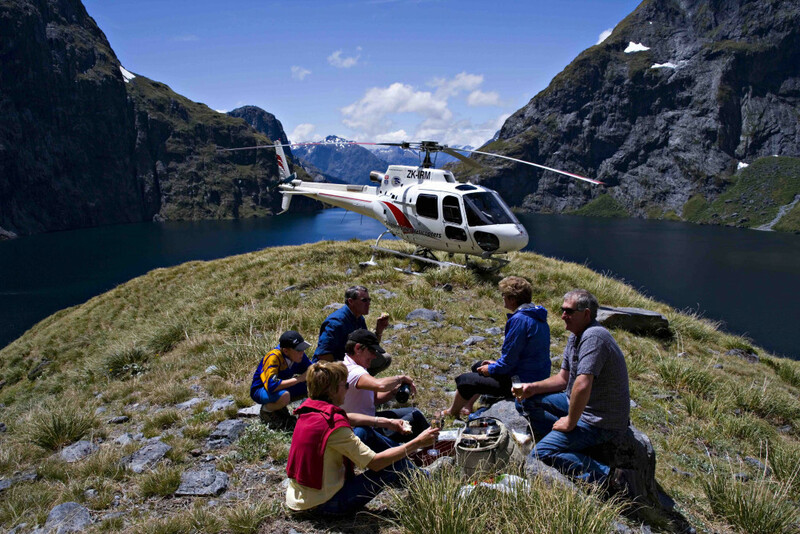 Or, enjoying a picnic alongside famous Lake Quill, perched high above Milford Sound. A unique option is to combine air, land and lake with a Fiordland Heli-Hike: Soar over Lake Te Anau to land on Mount Luxmore, hike downhill along the Kepler Track, then enjoy a short boat cruise across the lake and back to town. Ata Whenua – Fiordland Cinema This film isn’t your average movie: It’s a rich cinematic journey through Fiordland’s most beautiful, remote and untouched landscapes. Filmed mostly from a helicopter, it offers rare insight into the region’s historical and natural wonders. 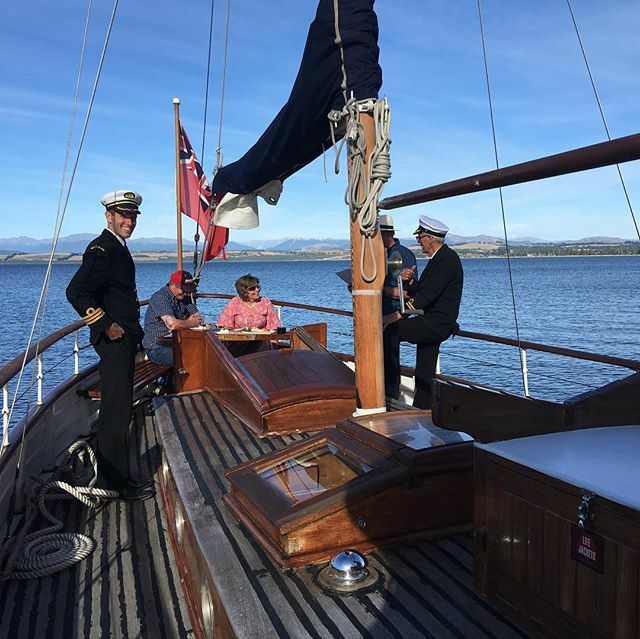 Fiordland historic sailing cruise Explore Lake Te Anau via the beautiful, historic sailing ship ‘Faith in Fiordland’. Includes delicious, locally-sourced canapés, NZ wines and a passionate kiwi crew – a unique local activity that comes highly recommended. Fiordland Jet An exciting wilderness jet boat ride alongside Fiordland National Park. Stunning views and Lord of the Rings filming locations. Wild Rides Embrace remote Fiordland countryside and explore via bike on scenic cycle trails or via 4WD guided tour. 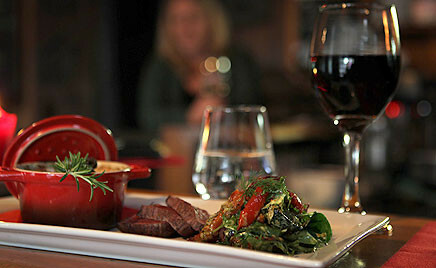 A beautiful meal, snack or coffee isn’t hard to find in Te Anau. Here are some of our favourite local cafes and restaurants. Redcliff Café & Bar Set in an early settlers cottage, this is a great place for delicious, locally-sourced New Zealand style-food. Open Lunch & Dinner. The Fat Duck A delicious Gastropub located in the heart of Te Anau. New Zealand beer, wine and hearty pub classics like Lamb Shanks goes down a treat. Open for brunch, lunch and dinner. Black Dog Bar Adjacent to Fiordland Cinema is the luxurious Black Dog Bar. Great for beer, wine and platters in front of the fire. Sandfly Café A cosy corner café great for breakfast or lunch, with superb coffee. Habit Foods Our local gourmet food truck. Great for healthy, hearty breakfast, lunch and dinner. Also perfect for takeaways.